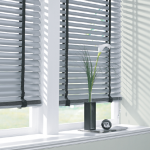 Venetians design is ideal for unusual windows and difficult situations. 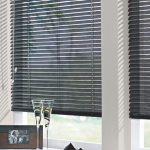 Diversely functional in terms of shading, privacy and security. 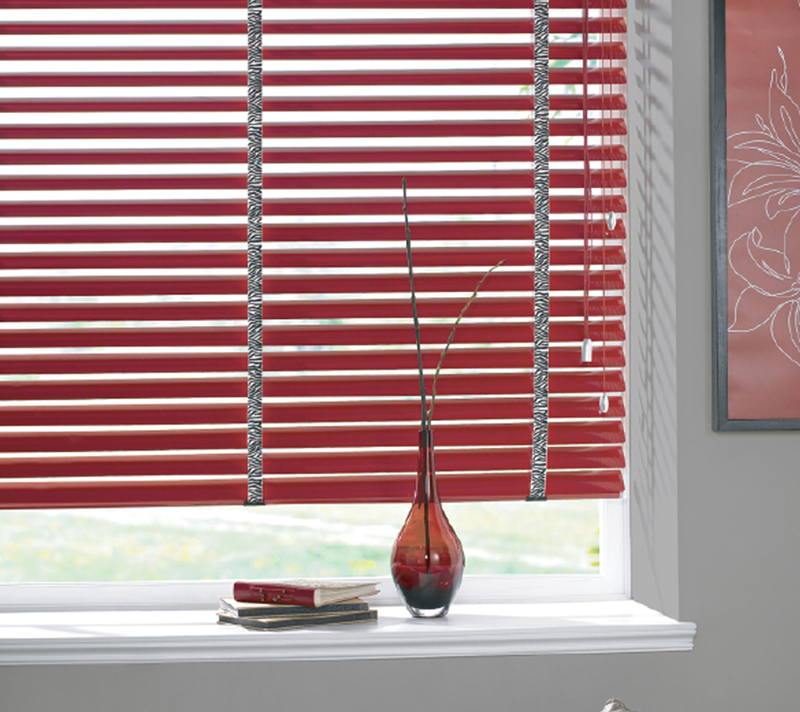 Ideal for the clean, uncluttered look valued in many homes. 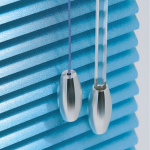 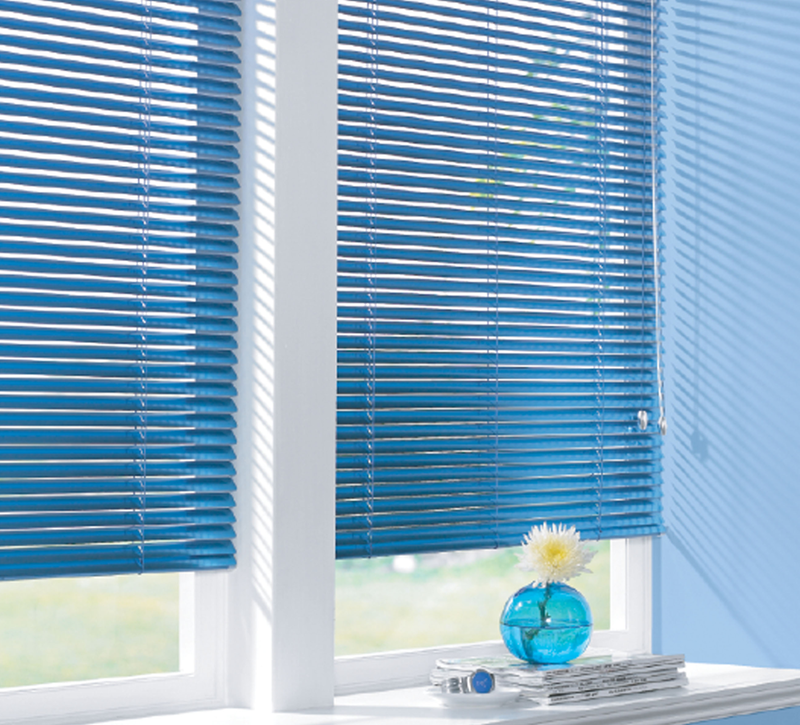 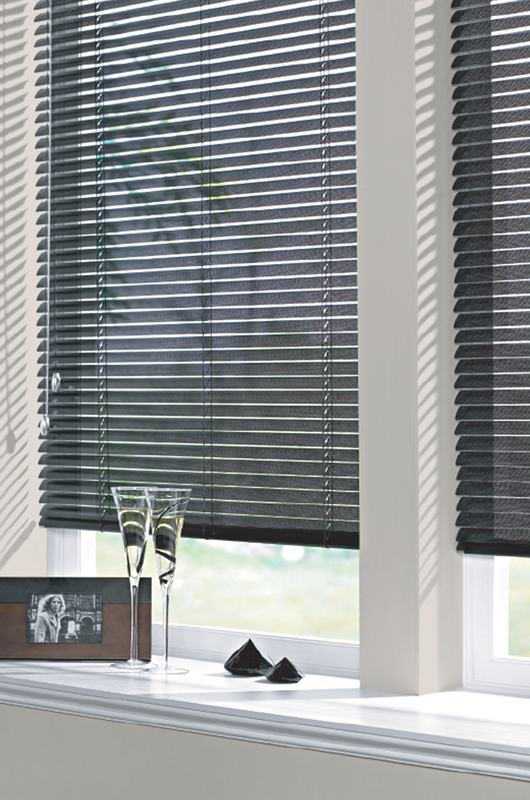 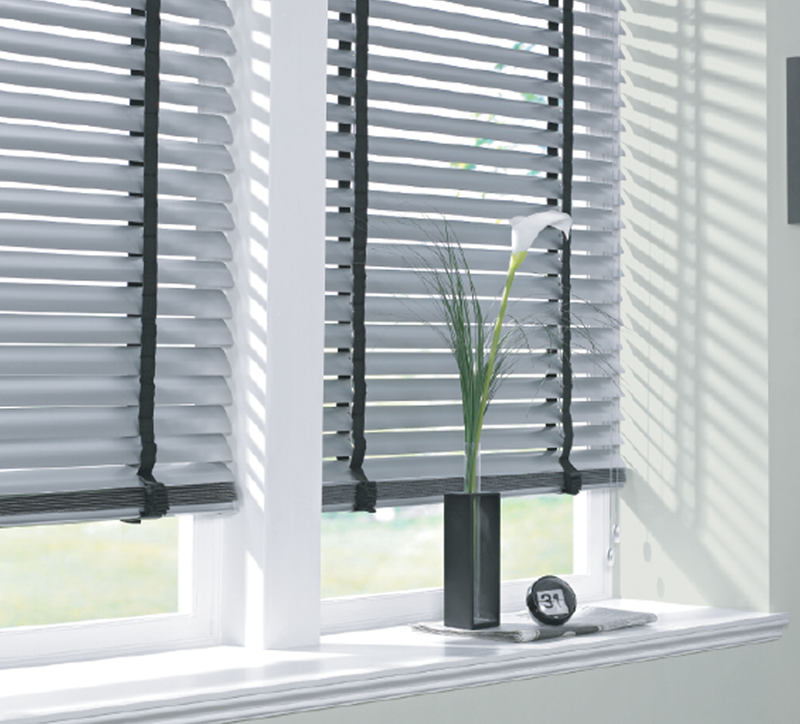 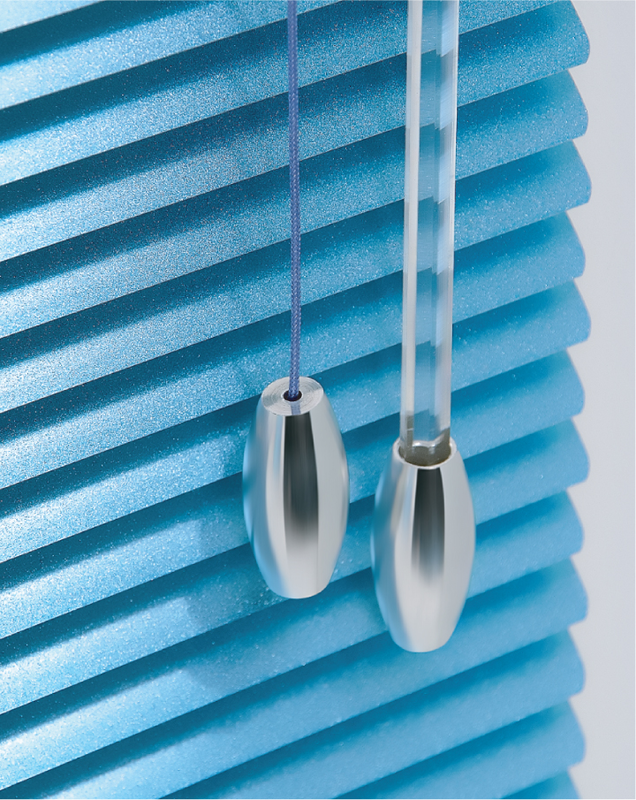 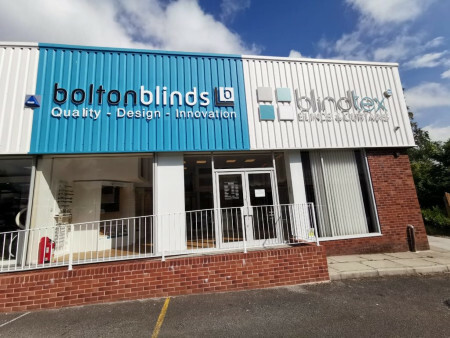 It is worth saying that our Venetian blinds are available in an extensive colour range, as well as in metallic, pearlised, textured, wood effect and the contemporary 3D effect leading to an extensive variety of choice. 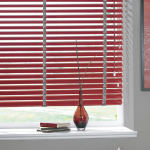 Also available in 63 mm slat size.